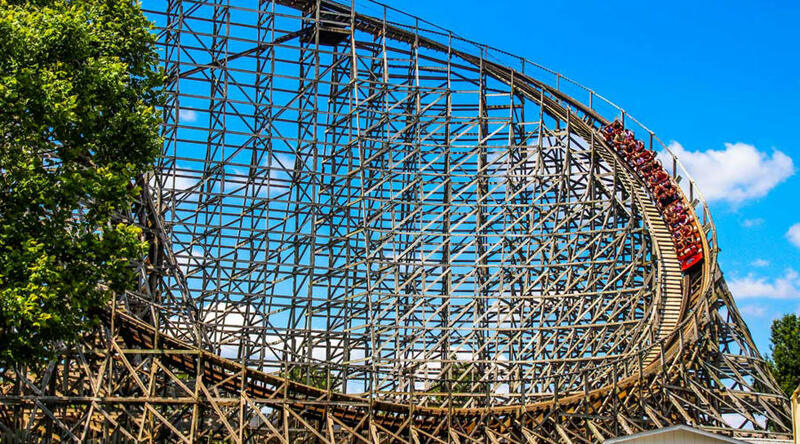 Enjoy the thrill of a classic wooden roller coaster! 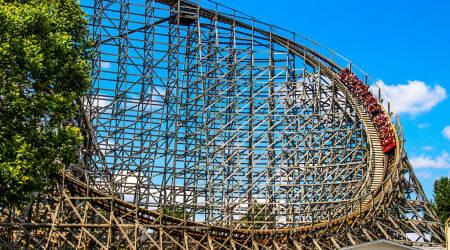 Wildcat℠ coaster sends riders barreling over hills, bumps, and turns at speeds of 45 miles per hour. Fly through the air and catch a bird's eye view of Midway America℠ region along the way.